Included: Departure from Flores, transportation round trip, guide, normal entrance fee and sunrise entrance fees. What to bring: Sun cream and insect repellent, comfortable clothing for the tour, sunglasses and water. We have different types of birdwatching tours matching everyone’s preferences. menu. After lunch you will have some time to rest or explore the ruins once more by yourself before returning to your hotel. Duration of tour: 14:00 Hours approximately. Last but not least our real alternative tours from Flores ! The center is based on 45 hectares of forested land beside Lake Peten Itza in the Northern Peten area of Guatemala. 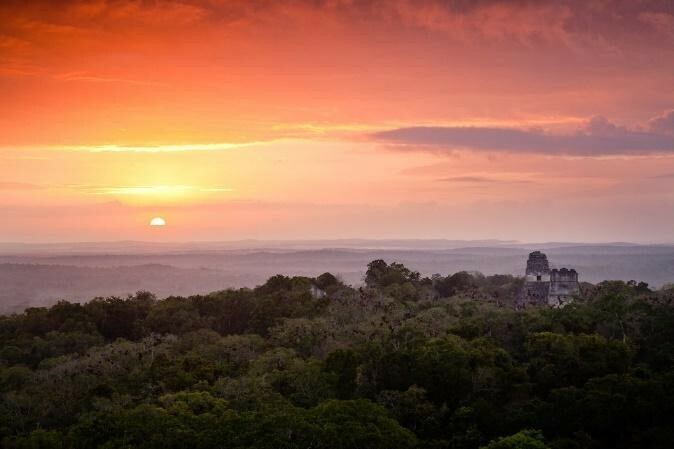 It is across from the town of Flores and 45 kms from the world famous Mayan archaeological site of TIKAL .